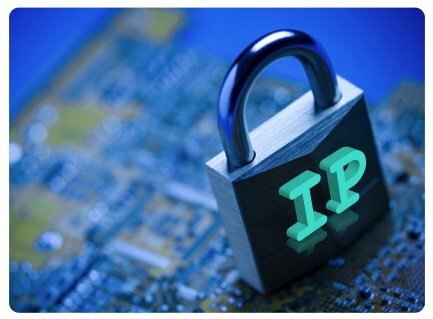 How to steal a Ip adress?? Register a Free hosting at byethost and follow the steps. 1.) First of all you need to make a new .txt document on the website you're uploading this to. Name it ips.txt (You can change that in the script aswell where it says $file = 'ips.txt'; in the second line)(which i have done already) . Then change the CHMOD to 777. 2.) Now you need to past the script above in to a steal.php document, and upload it. 3.) Now you make people visit your site, and they will see only " Nothing Found!!saurav!! " !